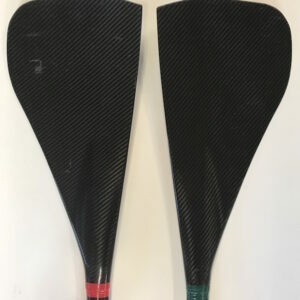 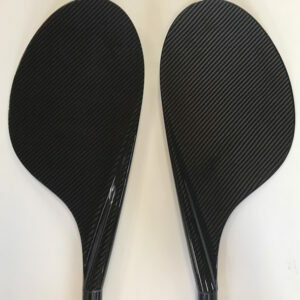 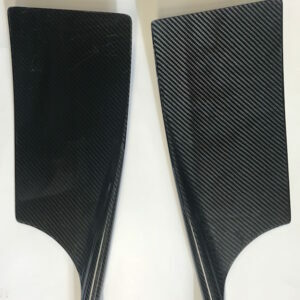 One set of 8 Apex Sweep Oars that were used for the Junior World Championships in 2016. 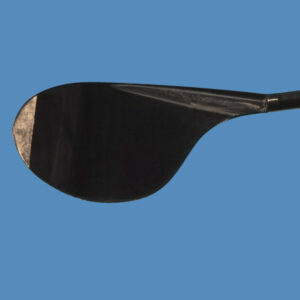 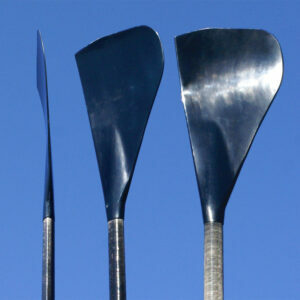 The oars have our Apex-52 blade, red sleeves, black collars, and are soft stiffness with a rig of 371/114. 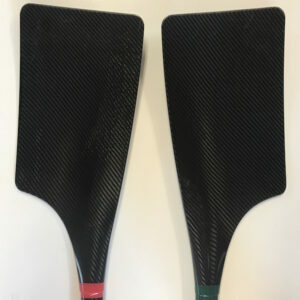 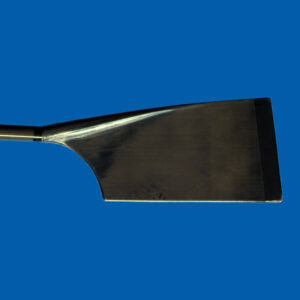 These oars were used for 1 week and are in fantastic condition.